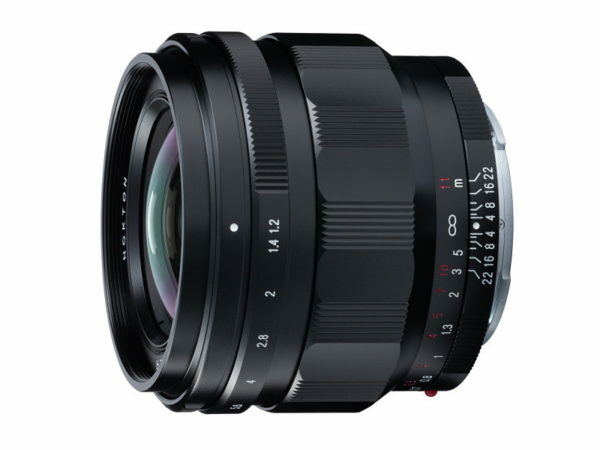 Tokina Opera 16-28 mm f/2.8 FF Lens to be Announced on February 22! 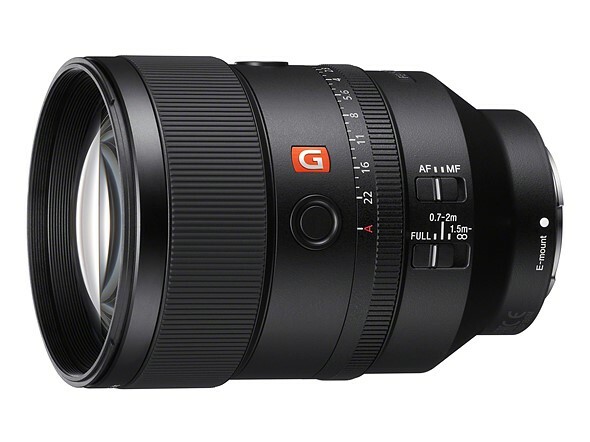 This entry was posted in Tokina lens and tagged tokina lens rumors on February 21, 2019 by admin. 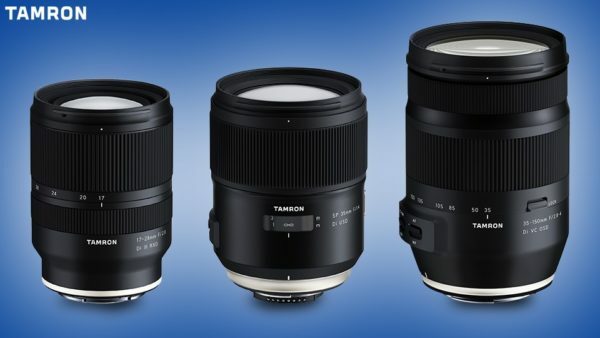 Tamron FE 17-28mm F2.8, SP 35mm F1.4, 35-150mm F2.8-4 Lenses Announced ! 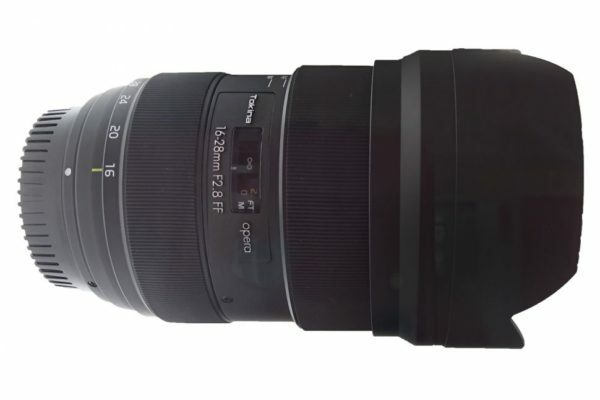 This entry was posted in Tamron Lens and tagged Tamron 17-28mm f/2.8 Di III RXD Lens, Tamron 35-150mm f/2.8-4 Di VC OSD Lens, tamron lens, Tamron SP 35mm f/1.4 Di USD Lens on February 20, 2019 by admin. 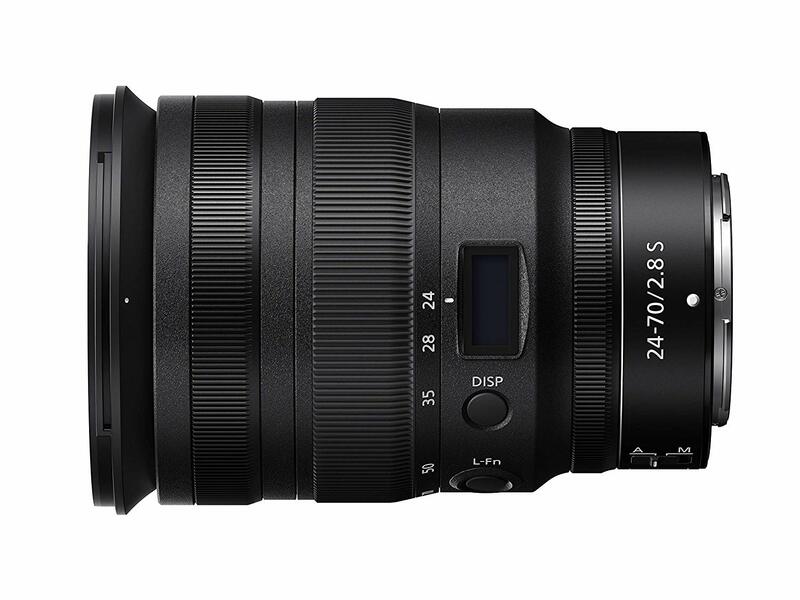 Tamron FE 17-28mm F2.8, SP 35mm F1.4, 35-150mm F2.8-4 Lenses to be Announced Soon ! 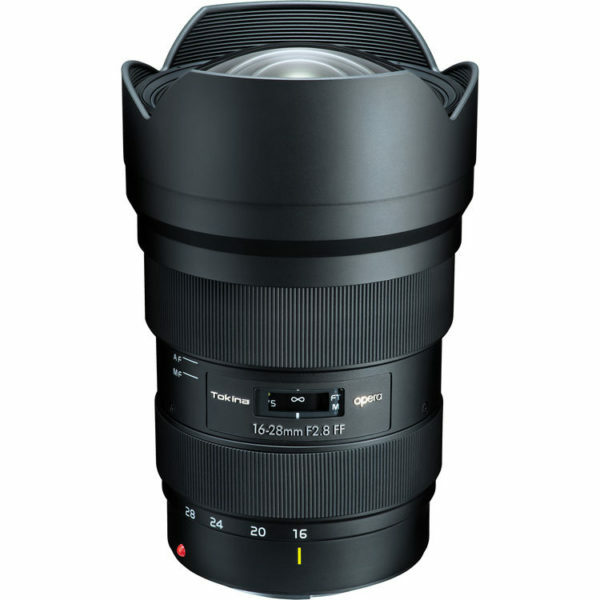 This entry was posted in Tamron Lens and tagged tamron lens on February 19, 2019 by admin. 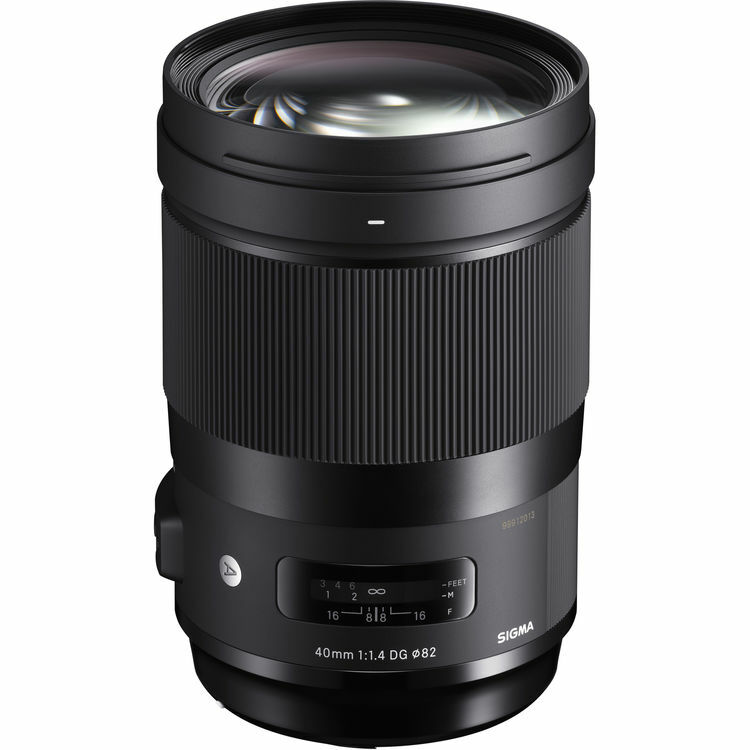 This entry was posted in Sigma Lens and tagged Sigma 40mm F1.4 DG Art lens, Sigma lens rumors on February 16, 2019 by admin. 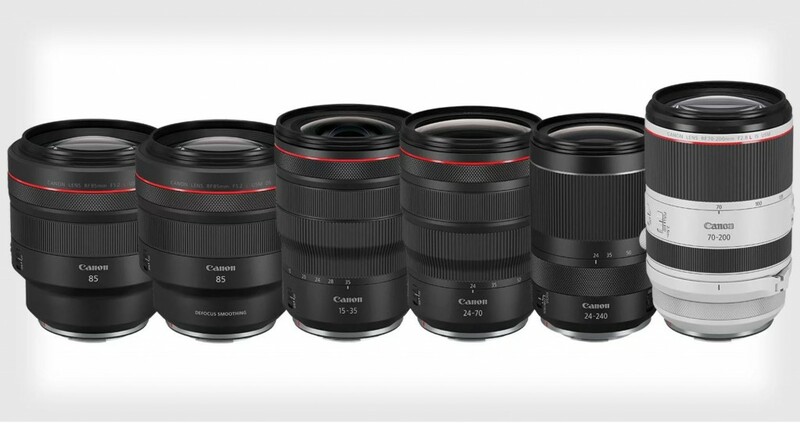 This entry was posted in Canon Lens and tagged Canon lens rumors on February 15, 2019 by admin. 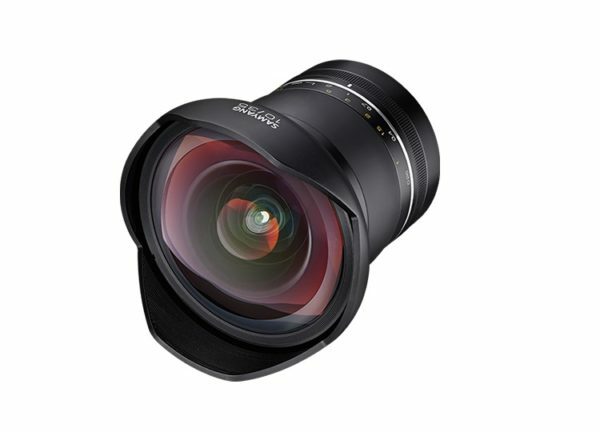 This entry was posted in Nikon Lens and tagged nikon lens rumor, Nikon Nikkor Z 24-70mm F2.8 S lens on February 14, 2019 by admin.